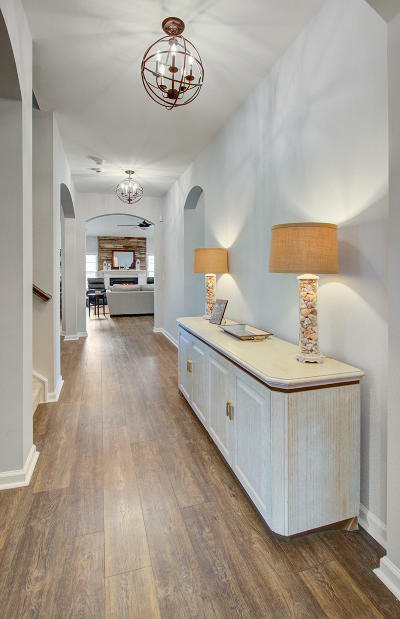 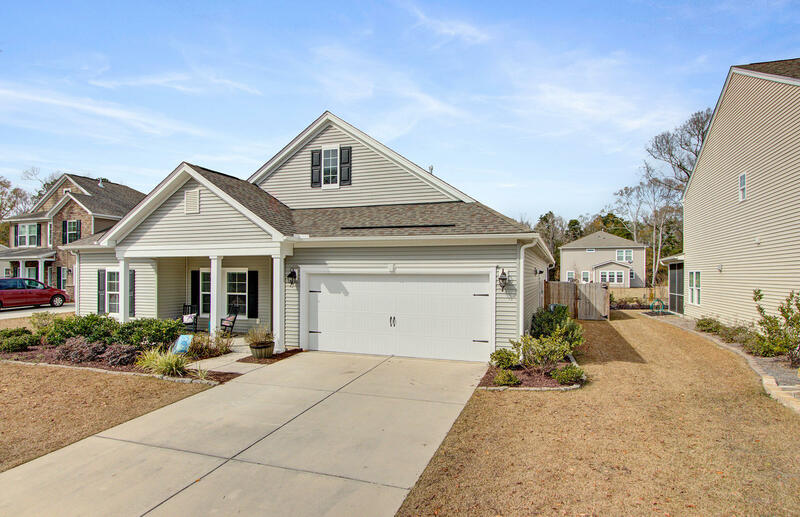 This lovely home provides residents with the perfect Lowcountry aesthetic. 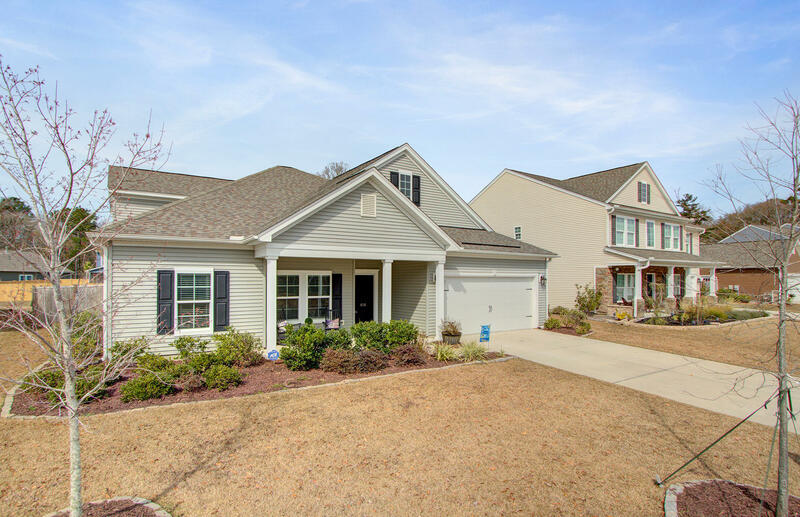 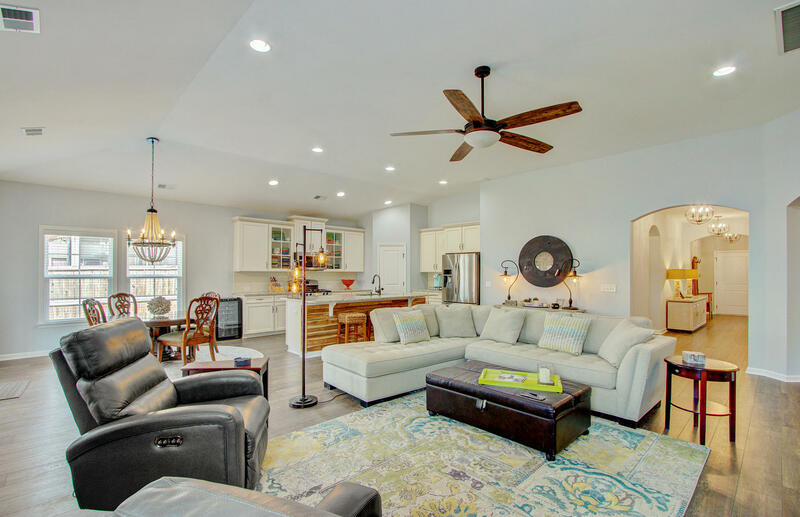 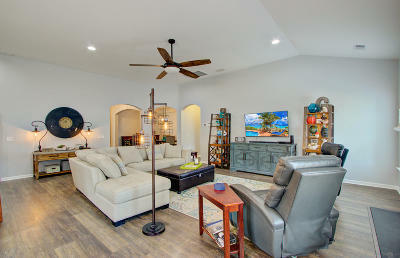 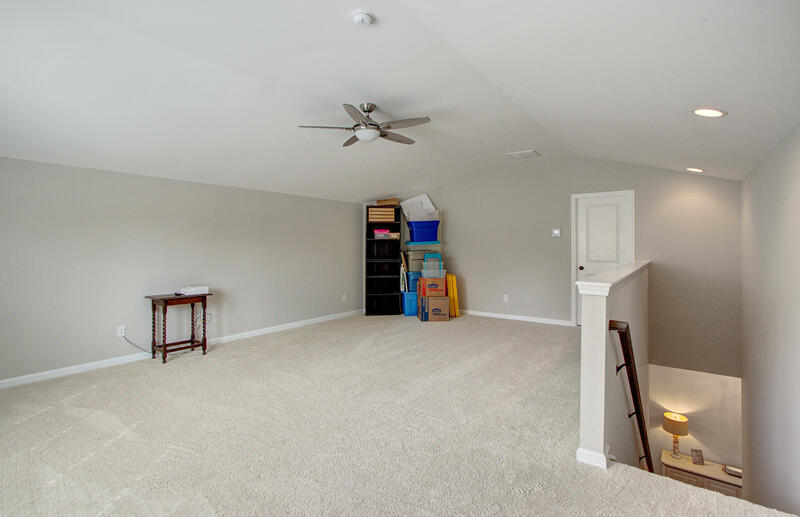 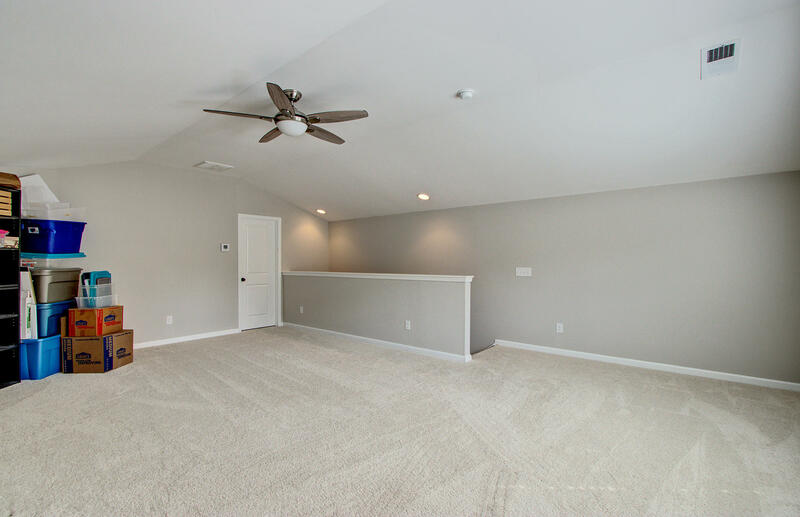 You&apos;ll love the large open family room and overall space that is ideal for entertaining. 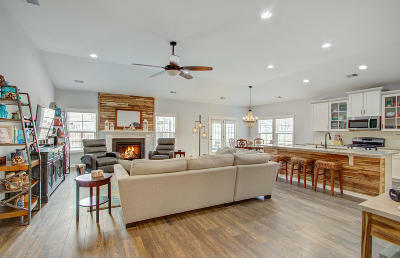 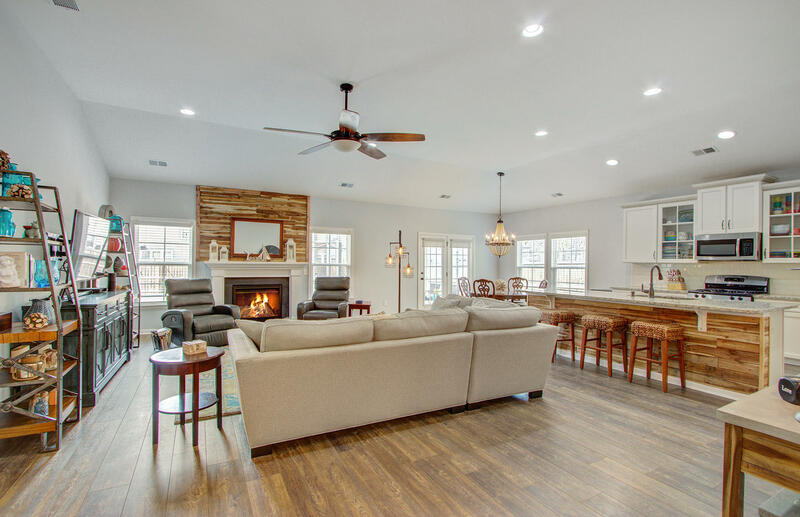 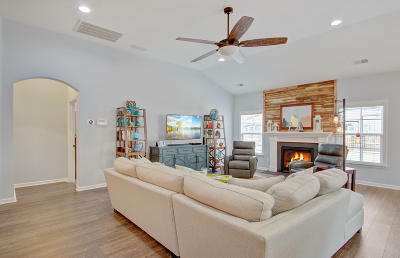 A gas fireplace with pallet wood detailing adds a chicness to this inviting room. 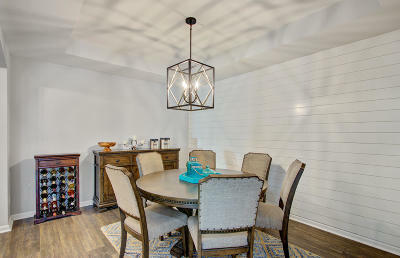 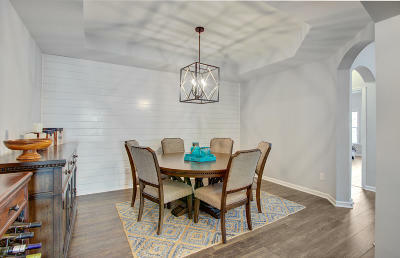 Enjoy formal meals in a separate dining room, accented by a shiplap wall. Beautiful archways, vaulted ceilings and artfully-crafted chandeliers are just a few of the glorious details that makes this abode stand out. 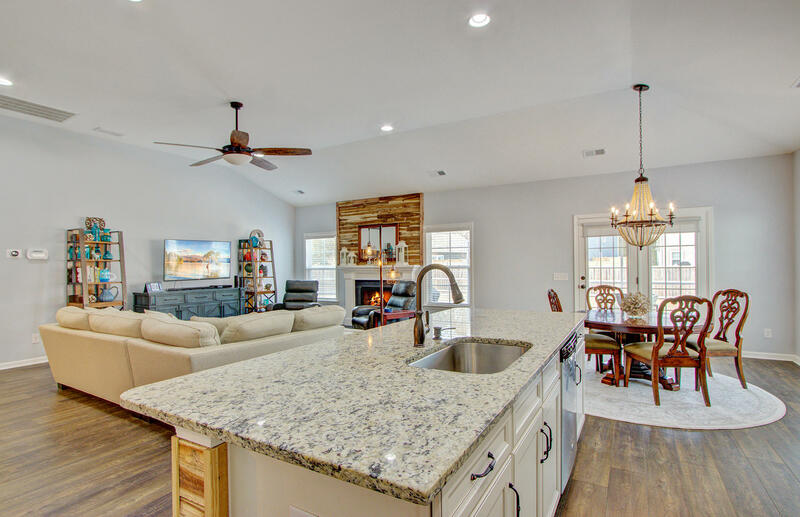 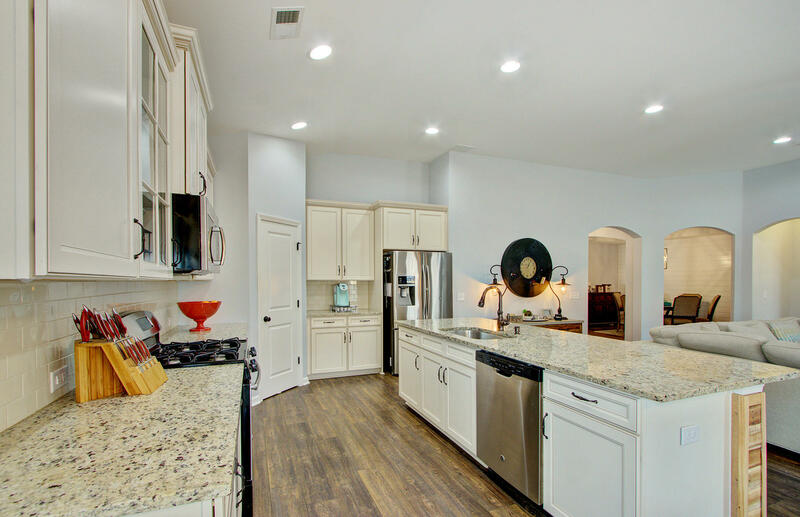 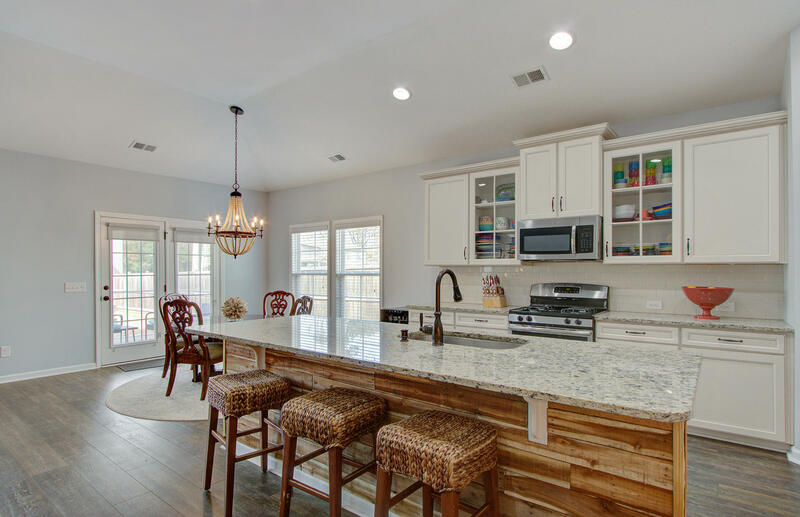 The eat-in kitchen is a complete dream with a spacious granite bar for dining, stainless steel appliances and lots of cabinetry. 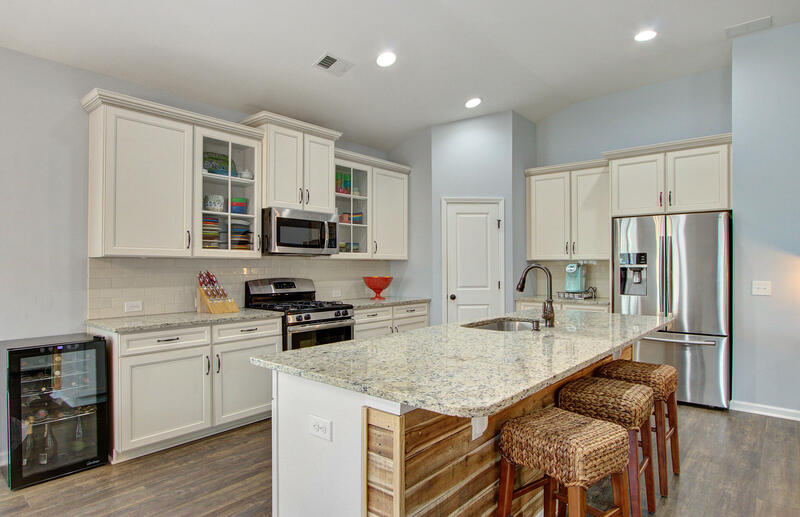 A large pantry will provide plenty of space for ingredients and more. 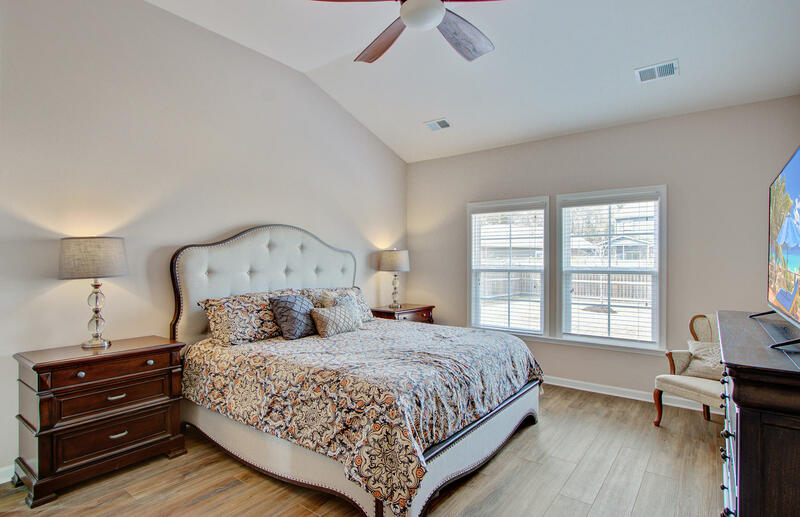 All 4 bedrooms, teeming with eye-catching finishes, are conveniently located on the first floor. 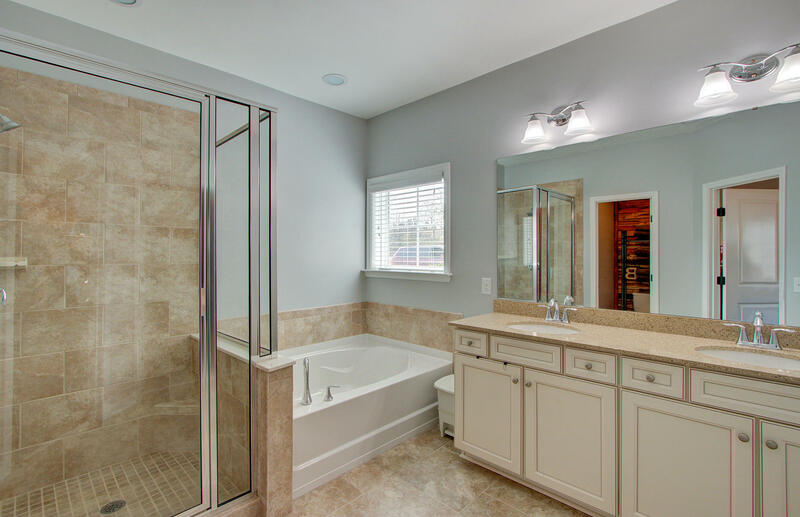 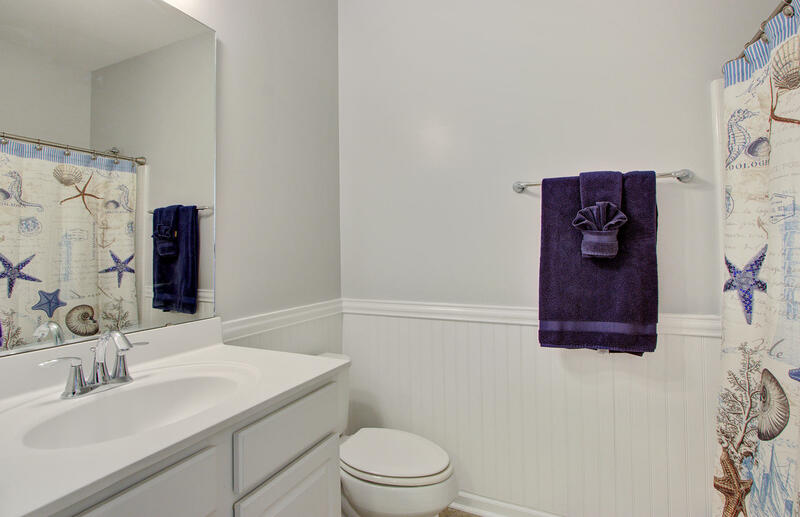 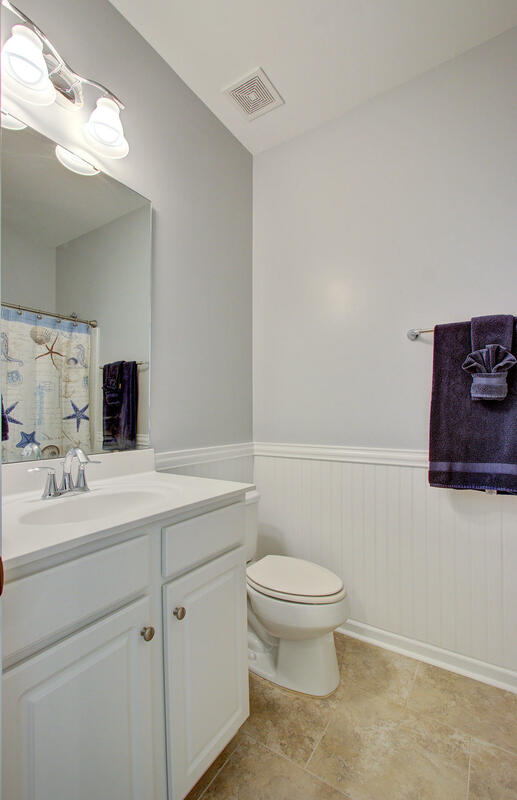 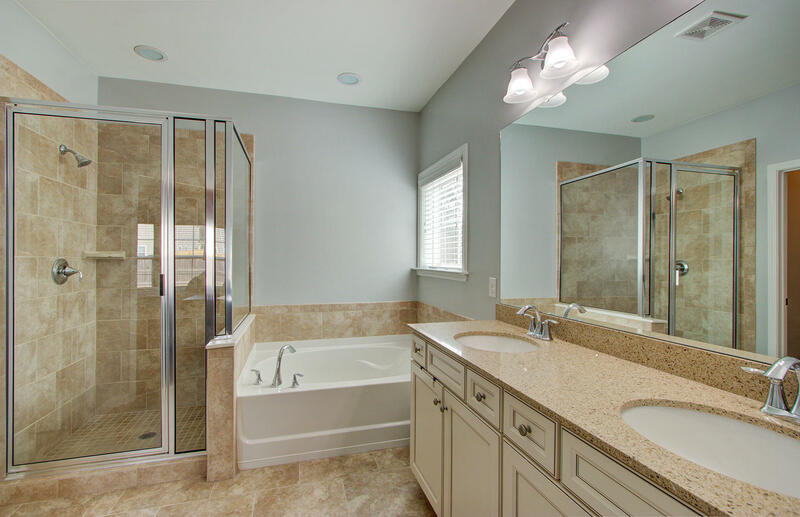 All 3 bathrooms are beautifully constructed, with the master offering his and her sinks, large garden tub and separate tiled shower. 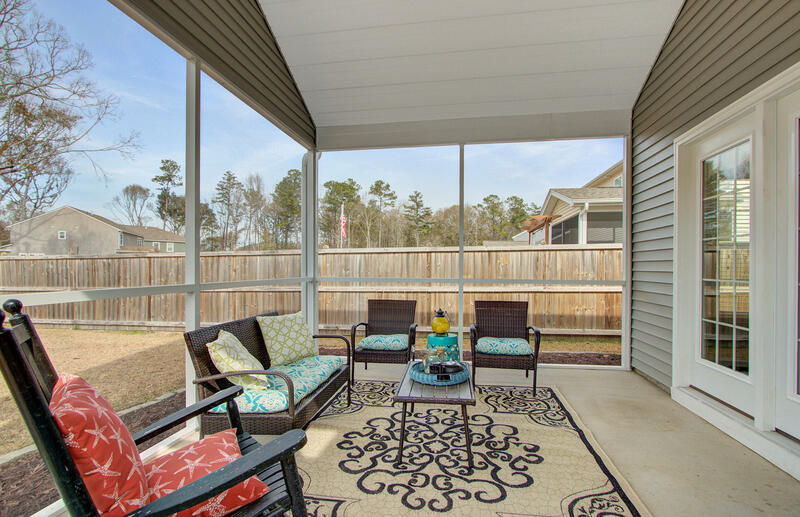 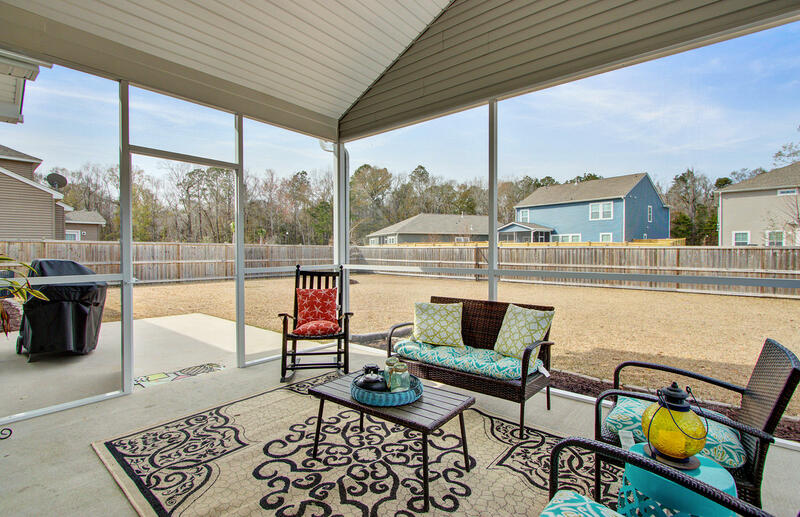 An adorable screened back porch and concrete area for grilling create an outdoor oasis that you can't resist. 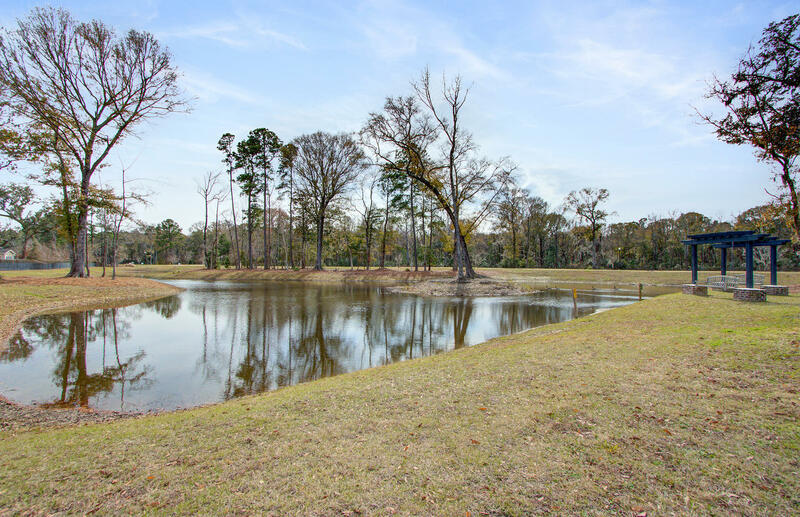 There's also a nearby pond view, which adds another element of nature to the beautiful property. 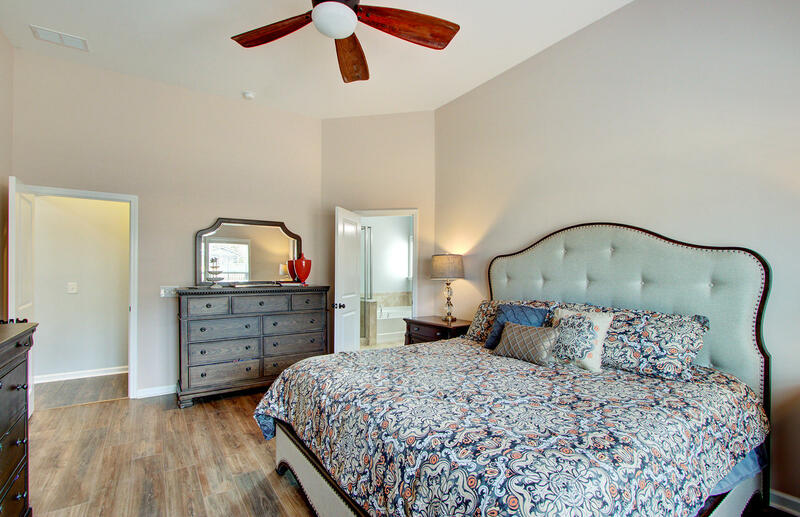 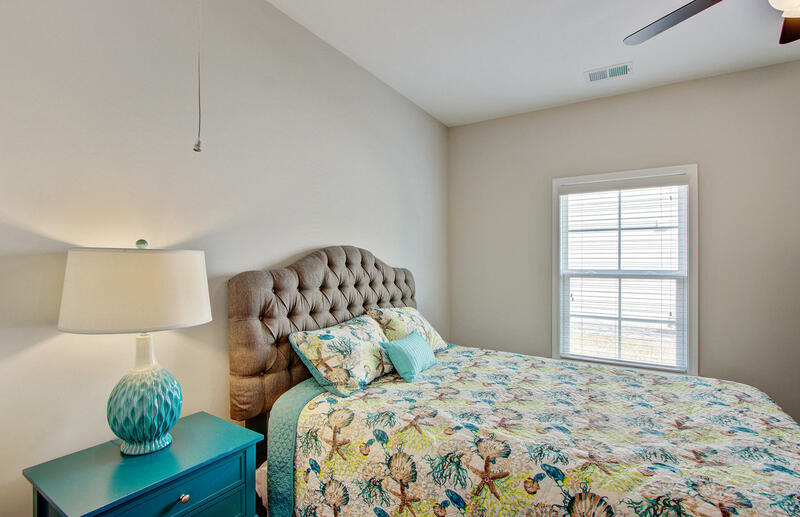 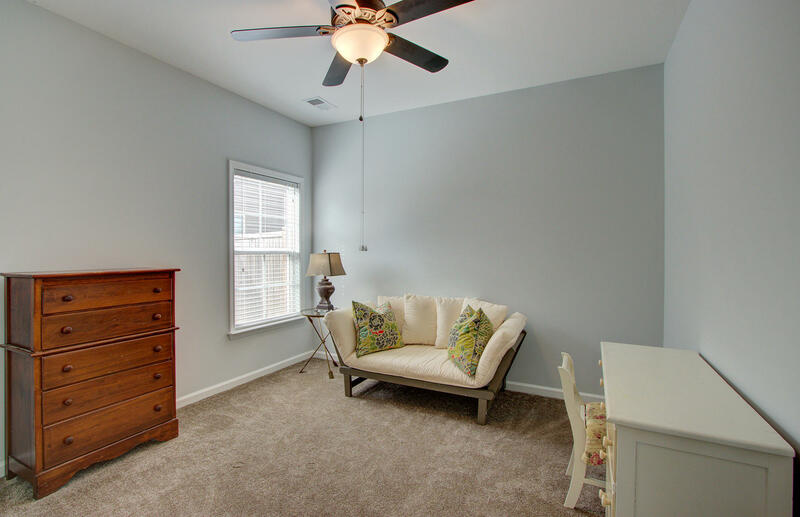 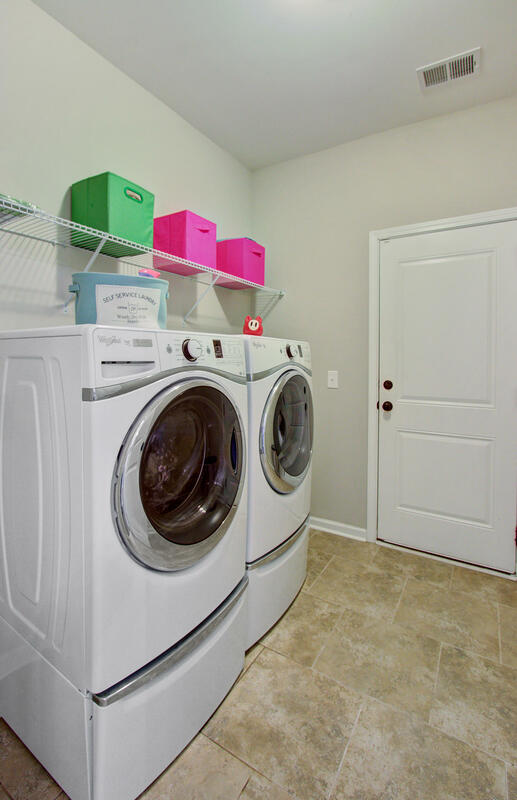 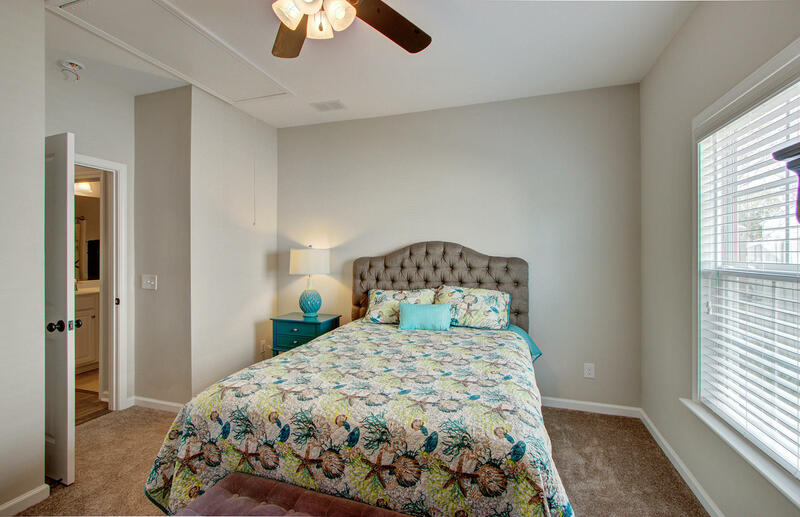 A large upstairs area, with roomy closet, could make an amazing guest suite or has the potential to be any sort of room the homeowner desires. 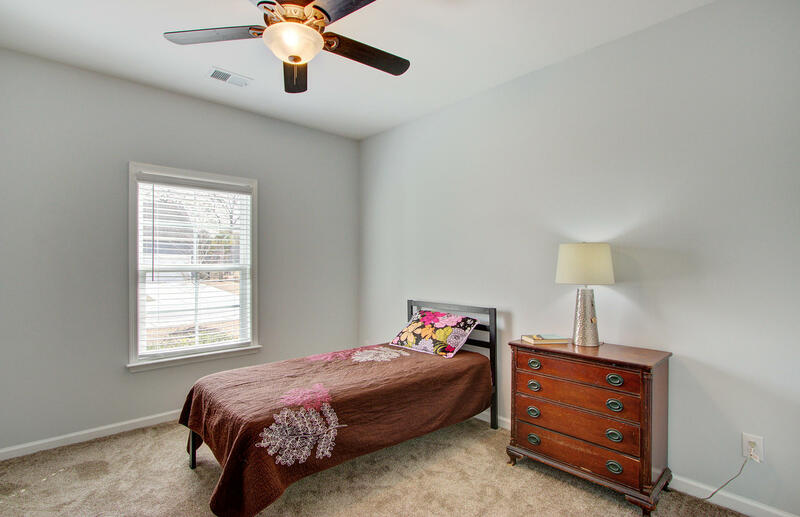 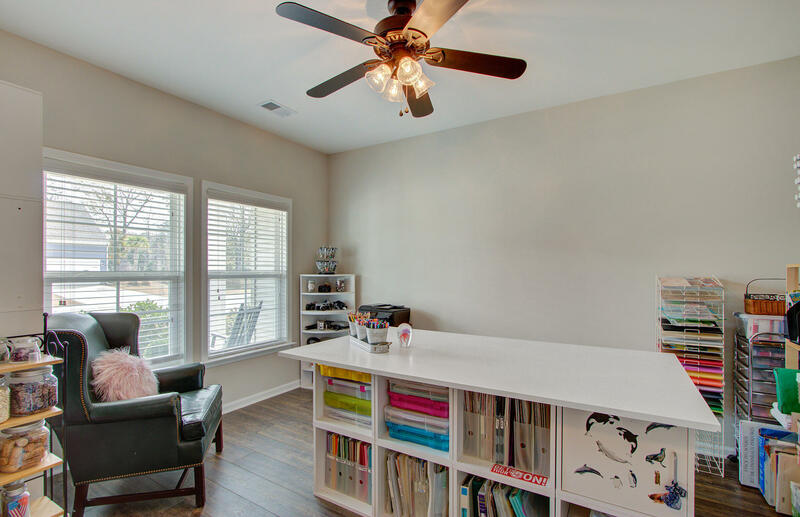 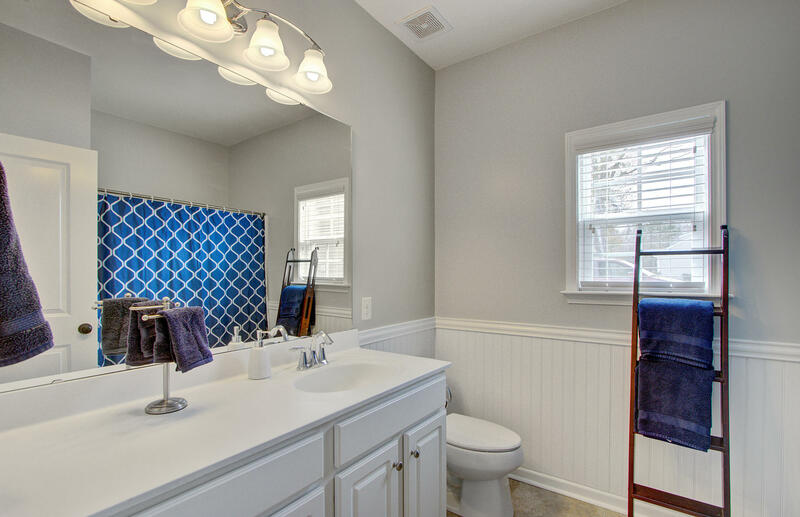 Updated light fixtures, a spacious 2-car garage and a 6-ft privacy fence round out this impeccable dwelling. 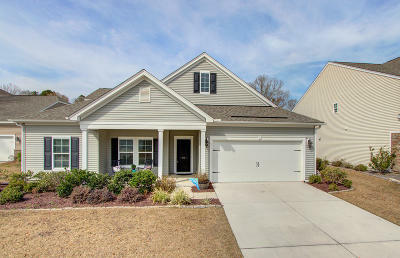 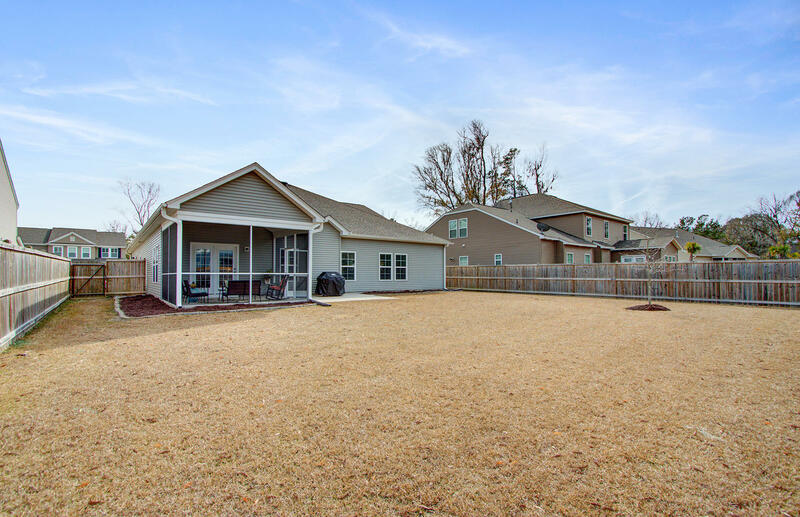 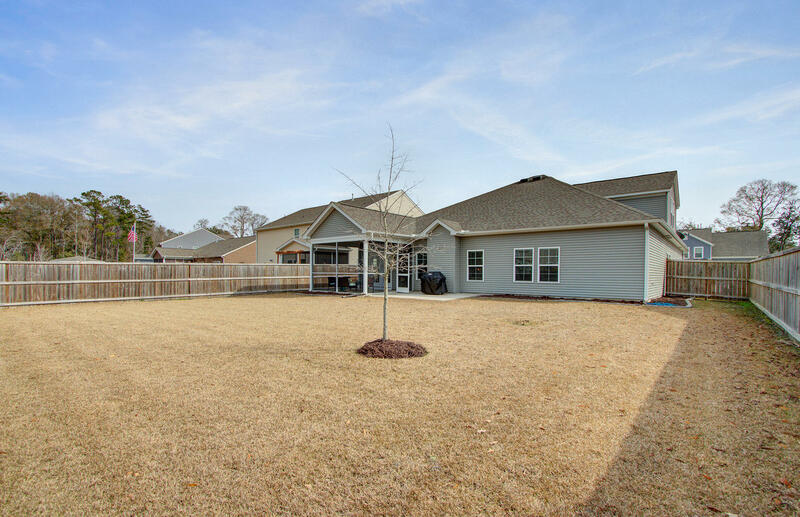 Located in a beautiful community, only 15 minutes from downtown Charleston, this beaut is available at an unbeatable price. 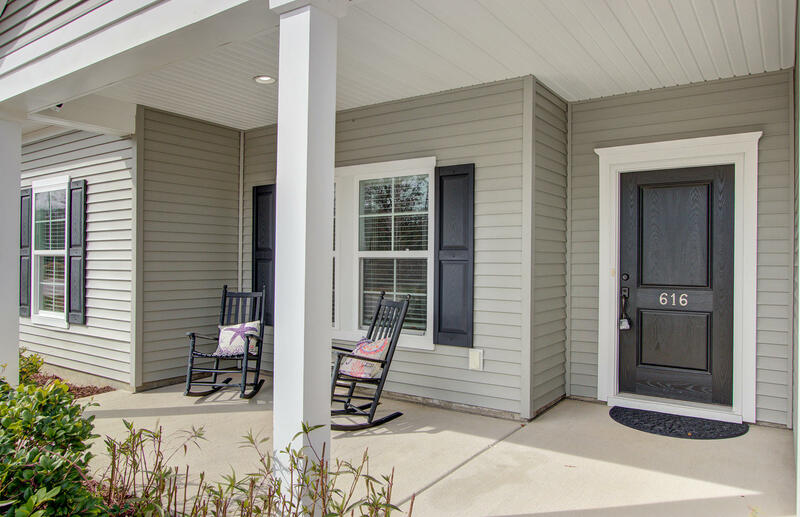 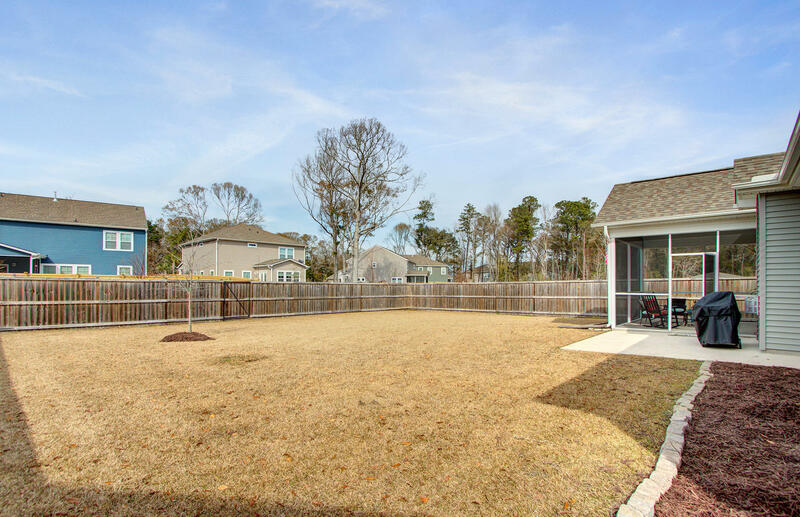 Enjoy the Bees Ferry Rec Center or simply walk the tree-lined streets of this quiet, safe subdivision. 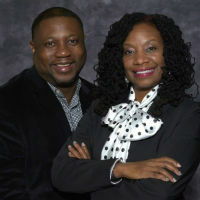 Use preferred lender to buy this home and receive an incentive towards your closing costs!